Whew, the weekend is finally here! It's been a busy week to say the least. Work has been non-stop crazy every day this week and my nights have been spent running rehearsals for 15 of the brightest, most beautiful young ladies starting their journey to become Miss America. You may recall me mentioning my involvement with the Miss America Scholarship Pageant a time or two here on le blog. For one young woman, it all starts on a small stage at a local preliminary pageant, just like the one we've been rehearsing for. This Saturday night a new girl will be crowned and she will go on to represent us at the Miss Georgia Pageant next June and hopefully Miss America next September. On top of all that, I leave Sunday for the west coast...for a week. Yours truly is spent and to be honest, I just didn't have it in me to pull together a Fashion Friday post today. I hope you will forgive me! When life gets crazy, my hair goes up! Thank goodness for blonde bobbies. Truly one of the best things on earth. Long days and long nights call for an eyeliner that doesn't move. Y'all know I love this one but this one is great too. This concealer is seriously one of the best for covering up blemishes and dark circles. My favorite go-to gluten free snack. This one is my favorite. My sweet husband whom I haven't seen much of this week. Thanks for being so supportive during this busy time. 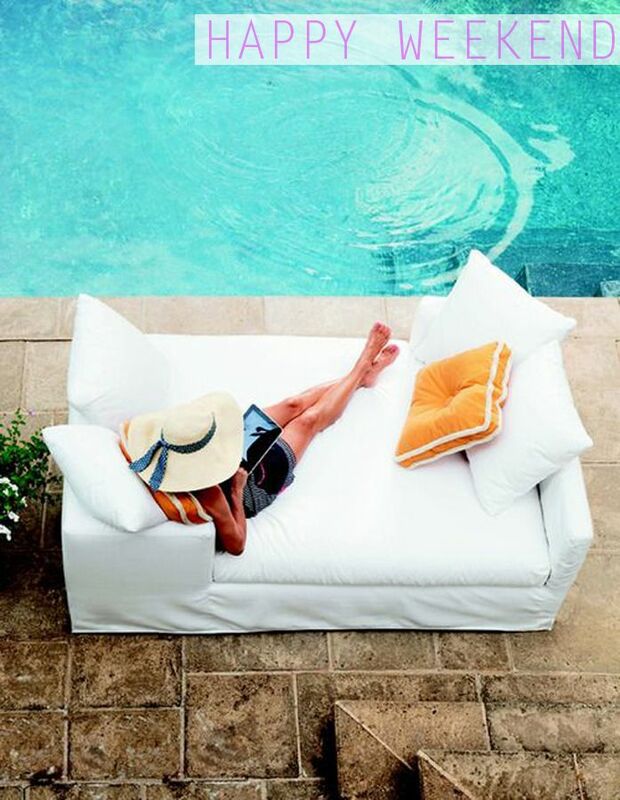 Here's wishing you a relaxing weekend full of sunshine. I'll see you back here next week! Have fun on the west coast! I'm excited to head out there in just a few weeks! Thanks for the concealer suggestion! I've been using Smashbox, but it just isn't cutting it anymore. This mama needs something with staying power. :) Have a fabulous weekend!